The first gold making method after the pause is currently one of my favourite tricks. I've mentioned it shortly when Adamantite Ore was on the topic, but this time I'll dedicate a whole post to it. Adamantite Powder! 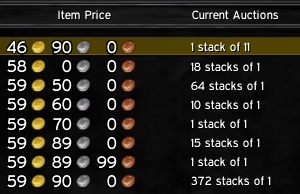 TBC trade goods are usually more expensive than Cataclysm goodies! Price of Adamantite Powder depends largely on the demand of Adamantite Ore. Adamantite Powder comes exclusively from prospecting it. It's a reagent for only one item, Mercurial Adamantite. 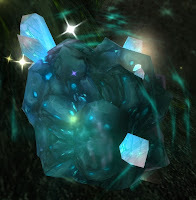 Mercurial Adamantite is necessary for JC leveling, so people are ready to pay for skill ups. Say you pay 50g for a stack of Adamantite Ore and prospect it for 4 x Adamantite Powder, which sells for 45g each for example. 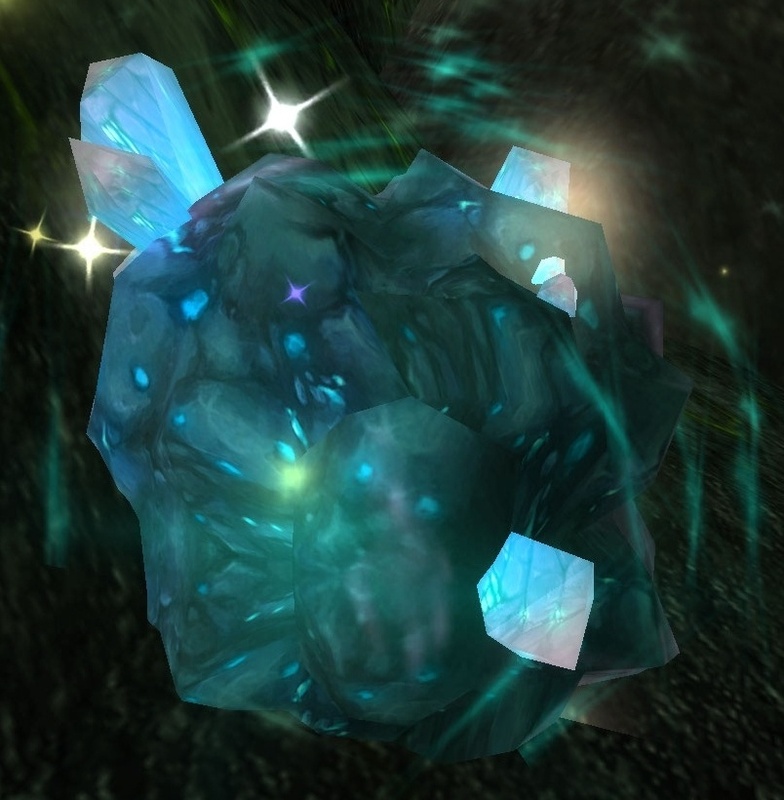 That's already 180g worth of loot, and each prospect comes with valuable green gems aswell! Some of these sell for 30g easily if there's none for sale. How fast you can sell them largely depends on the popularity of your realm. On larger realms they sell surprisingly fast if there's no one undercutting you. How to make even more gold! Even though prospecting is always profitable (even if a stack costs 200g), it's even more profitable to mine the Adamantite Ore yourself. There's lots of good places to farm it, but there's one above others from my experience. A quick circle usually provides 1-3 stacks and there's absolutely no competition. I will be talking more about this location at some point. Hint: Check the main picture of this post!